The UK, sitting among five other industrial powers, has signed up to a new charter that will help to protect the oceans from pollution. Although the United States and Japan both refused to join, five countries at the G7 summit committed to work with their industries so that 100% reusable, recyclable or recoverable plastics are used by 2030. 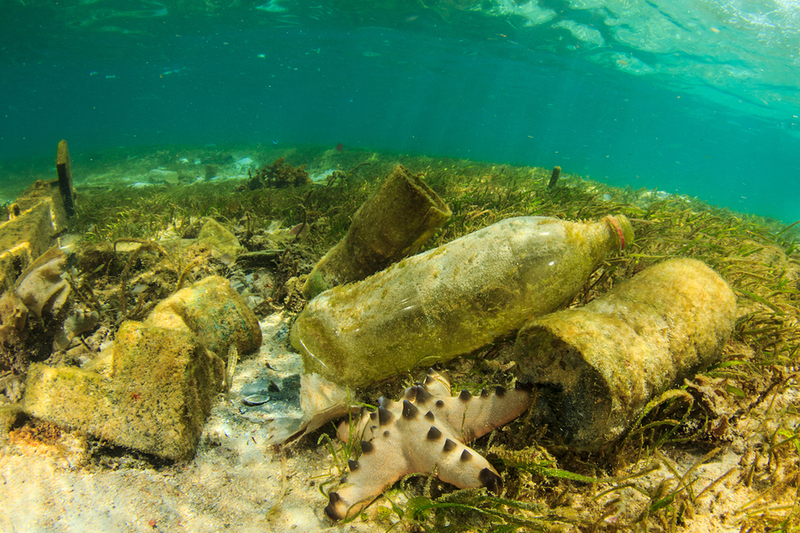 A communique said: “We recognise the urgency of the threat of ocean plastic waste and marine litter to ecosystems and the lost value of plastics in the waste stream. Alongside the UK, Canada, France, Germany, Italy, and the European Union committed and pledged to recycle and reuse at least 55% of plastic packaging by 2030 and recover no less than 100% of plastics by 2030. Jennifer Morgan, Greenpeace International executive director, said: “While the leadership to outline a common blueprint is good news, voluntary charters focused on recycling and repurposing will not solve the problem at the source. “It’s time for the world’s largest economies to recognise that we cannot simply recycle our way out of this problem while we keep churning out so much throwaway plastic in the first place.